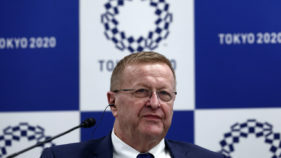 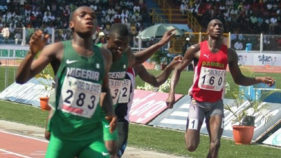 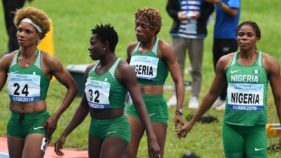 The Athletics Federation of Nigeria (AFN) says it did not in anyway shortchange the athletes, both local and foreign-based, who flew the nation’s flag at the 21st African Senior Athletics Championship, tagged Asaba 2018. 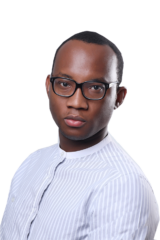 When the curtains fell on that humid Sunday evening after the performance of My Nina Simone Trip, the small audience at the Amphitheatre, Freedom Park, Lagos, rose up as one man to applaud Ese Brume for a superlative performance. 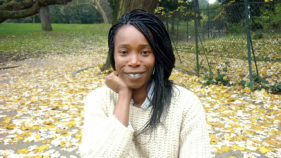 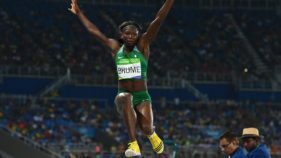 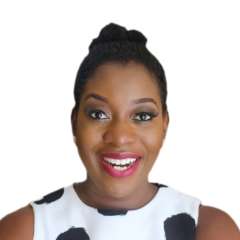 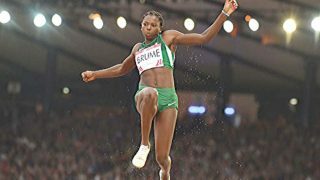 One of Nigeria’s athletes to the just-concluded 2017 World IAAF Championships in London, long jumper, Ese Brume says she would use the 2018 Commonwealth Games in the Gold Coast, Australia to make up for her not-too- impressive outing at the competition. 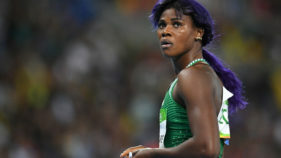 The Nigerian’s 6.51m mark is the lowest qualifying mark by a Nigerian in the history of the championships, falling behind the 6.68m Christy Opara-Thompson jumped to qualify for the final of the event in 1991 in Tokyo, Japan.